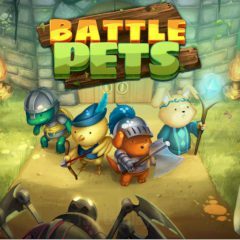 Are you ready to throw your pets into a battle? Just fight your enemies and have fun! These battle pets are going to make some stuff. Select type of pets and place them on the field to start. You must spend resources correctly.